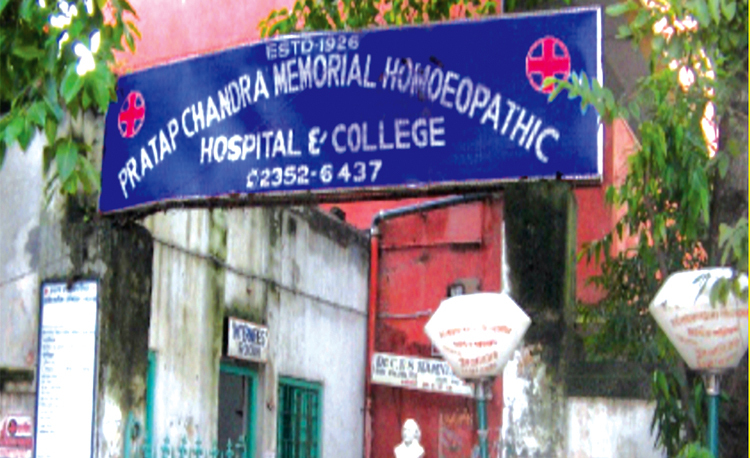 The institution was established in the year 1926 by late Dr. Jitendra Nath Majumder, in order to commemorate the name of his illustrious father late Dr. Pratap Chandra Majumder who was one of the pioneers of homoeopathy in India and popularized homoeopathy in Bengal. He established this institution at first in a rented building at Mechhua Bazaar Street, opposite to the YMCA building. Later, in the year 1930, the present plot of land at 14/1, Narkeldanga North Road, Kolkata was purchased by him and a temporary structure was constructed to start the out-patient department. In the year 1932, the founder, late Dr. Jitendra Nath Majumder handed over the institution to the Board of Trustees duly registered under Charitable Act XXI of 1860. In the year 1934, the college department was shifted to the present hospital premises. The college is equipped with laboratories, library and our own anatomy dissection hall. The hospital is also equipped with 24-hour emergency services. Special facilities like x-ray, ECG, eye, dental, ENT, Physiotherapy are provided and medical treatment facilities in both morning and evening OPD is there in full form. The institution had been affiliated with the State Faculty and General Council of Homoeopathic Medicine, West Bengal, since its inception of DMS (Diploma in Medicine & Surgery, a diploma course in homoeopathy) in the year 1944. On the enactment of Homoeopathic Bill in 1963, this institution enjoys the affiliation from the Council of Homoeopathic Medicine, West Bengal and also been recognized under the Central Council of Homoeopathy (CCH), New Delhi, since its formation. It has a homoeopathic degree course (BHMS) affiliated to Calcutta University and the West Bengal University of Health Sciences and is recognized by the Central Council of Homoeopathy (CCH) and AYUSH under the Ministry of Health and Family Welfare, Govt. of India and is recognized by the Govt. of West Bengal. 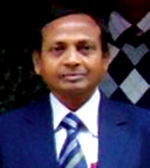 Prof.(Dr.).Bidhu Bhusan Jana with wide academic experience serves as the principal of the college.